Remus Uomo is not your ordinary tailoring brand, it provides design-led, formal tailoring and casuals at an affordable price-point. Remus philosophy is ‘understated sophistication’ with the aim to change the solid foundations of formal tailoring. Influenced heavily by Italian cool, each new collection fits seamlessly together and sure to add a flair to any wardrobe. This season collection takes inspiration from the concept of ‘future nature’ which balances the clean lines of futurism with the organic feel of the natural world. I have styled a look from the collection which reflects my personal style. 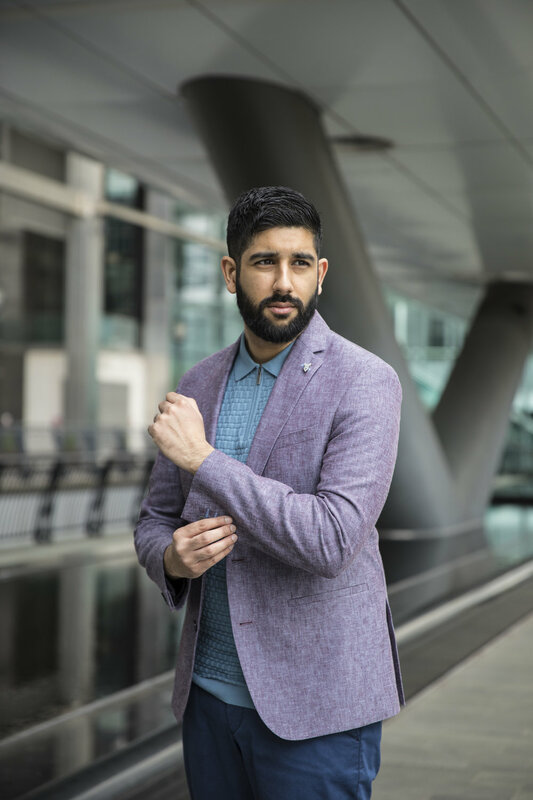 Combining a mix of pastel subtle tones with the standout piece being the slim-fit linen blend jacket with great detailing. Remus provides you with everything to curate a wardrobe fit for the season ahead. The lookbook providing inspirational ways to style their products.